Is Your Garage Door An Eyesore? We Can Help! 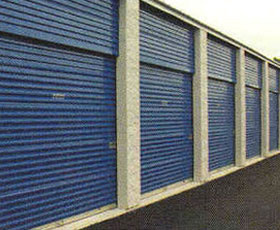 Agape Garage Doors, LLC is a family owned and operated company that opened it's doors in 1989. We've experienced phenomenal growth in the past years because of our dedication to customer service and reputation of providing quality products at affordable prices. We've completed contracts on every size project from single doors to thirty bay warehouses, entire neighborhoods and multifamily residences. Broken spring? Door off track? Cables off? Noisy? We can help with ANY garage door repair, just give us a call! 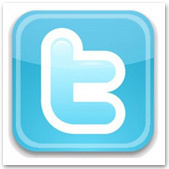 Get Your Repair Now - 24/7 Service! 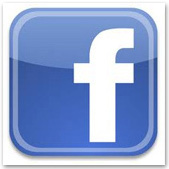 Schedule a FREE Consultation and FREE Estimate Today! Our Garage Doors were original to our house built in 1995. I heard a loud bang in the garage and went out to see that the Spring had broken. I called Agape and one of their reps, Urbano, came promptly the next morning. He was knowledgeable and extremely thorough. Not to mention he was ON TIME and very polite! He took care of the job quickly and followed it with a safety check. Their prices are reasonable without any hidden costs. Many thanks for a job well done! 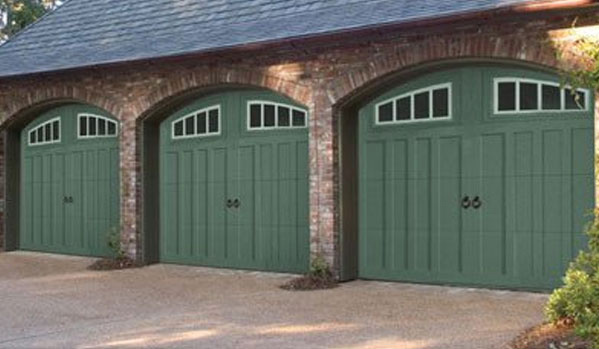 I highly recommend Agape Garage Doors. 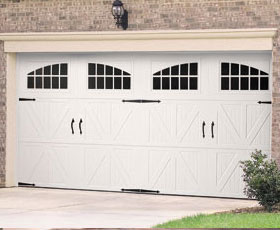 Tell Agape Garage Doors, LLC you saw their ad on TheWoodlandsTX.com!